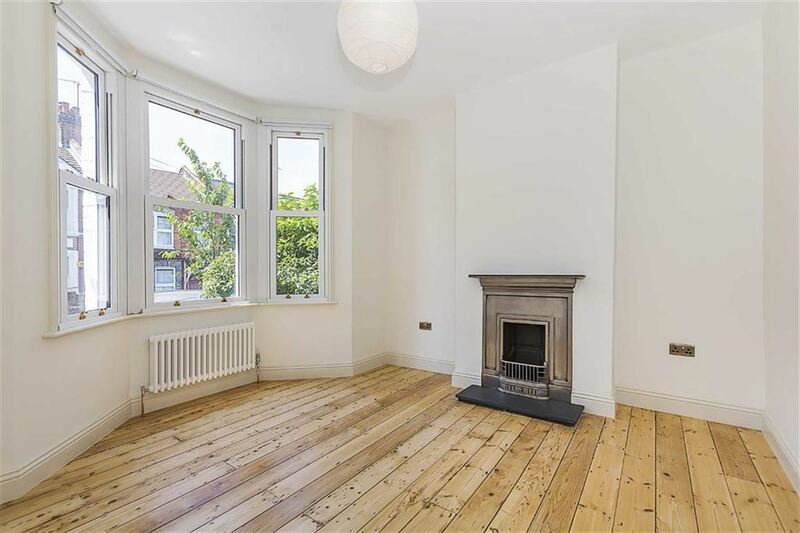 On the ground floor there is a lovely lounge with stripped back original wooden flooring and feature fireplace. 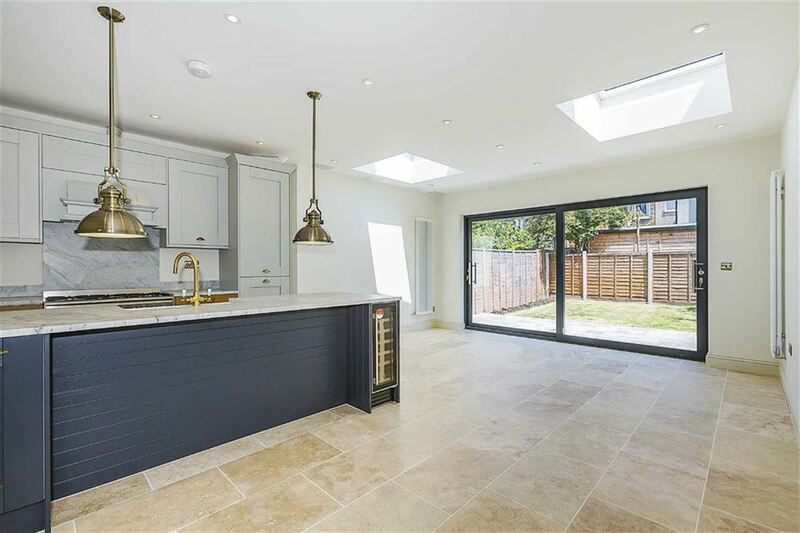 The beautiful fitted open plan kitchen/dining room has large floor to ceiling sliding doors which leads to the well maintained rear garden that is fenced and has a grassed area. 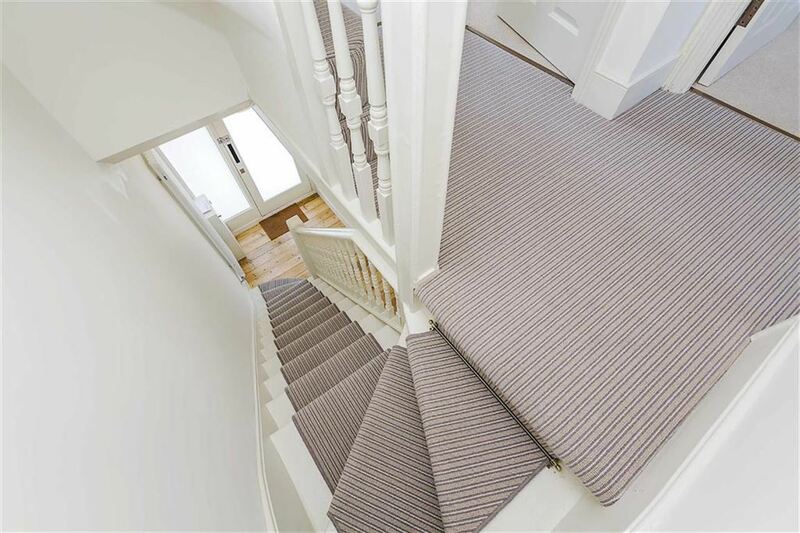 Also downstairs is the a welcoming bright hallway and additional W/C. 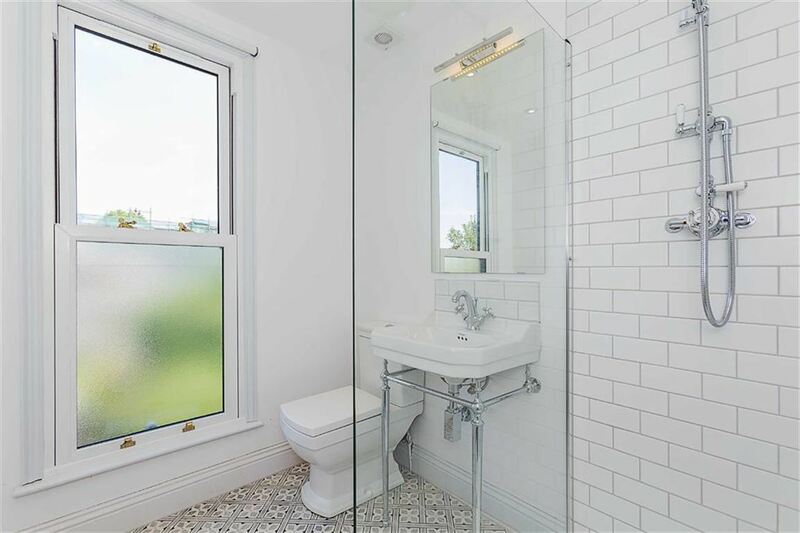 On the first floor you will find three bedrooms and the family bathroom. 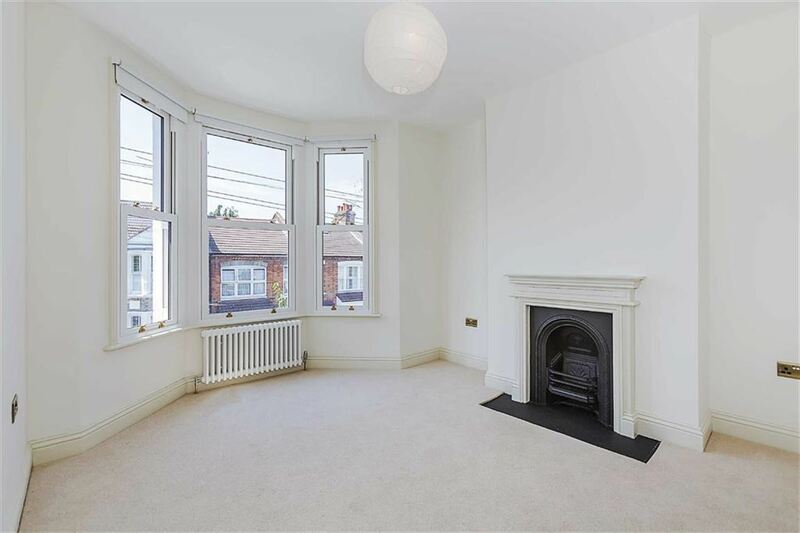 There are two double bedrooms one of which has the original fireplace and bay window. 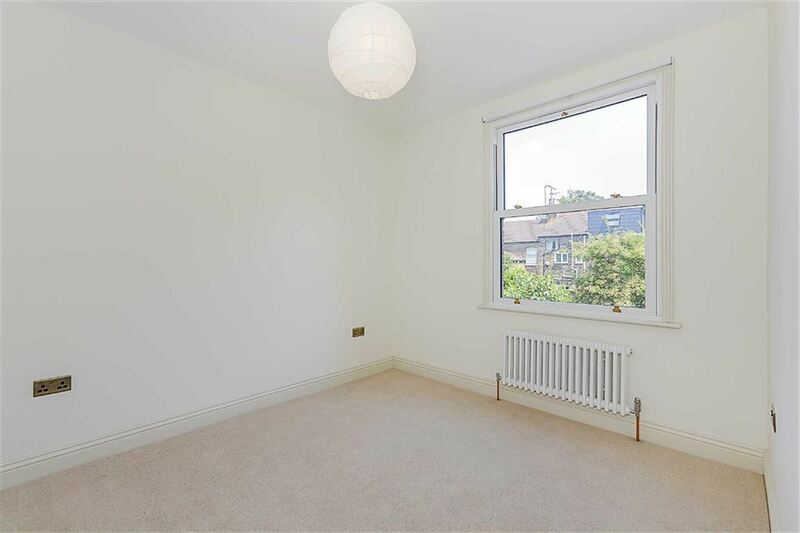 All of the bedrooms are airy and full of natural light due to the larger windows. 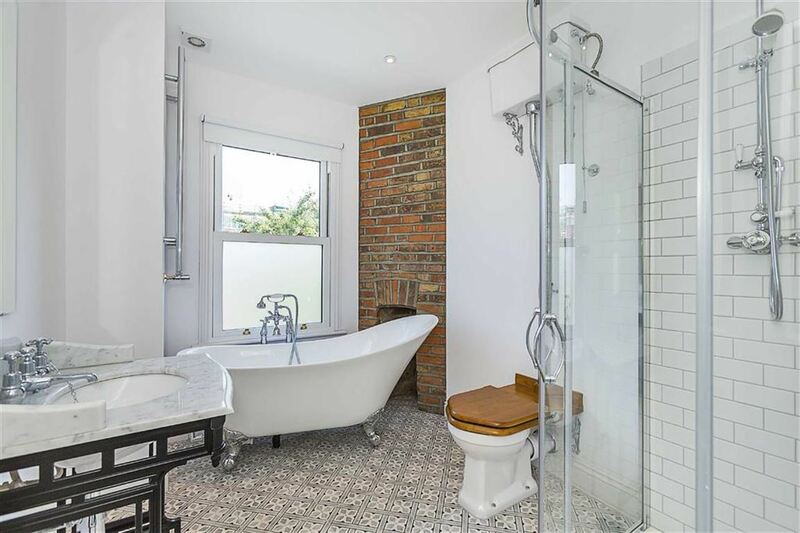 The bathroom has a stunning exposed brick fireplace and roll top bath. 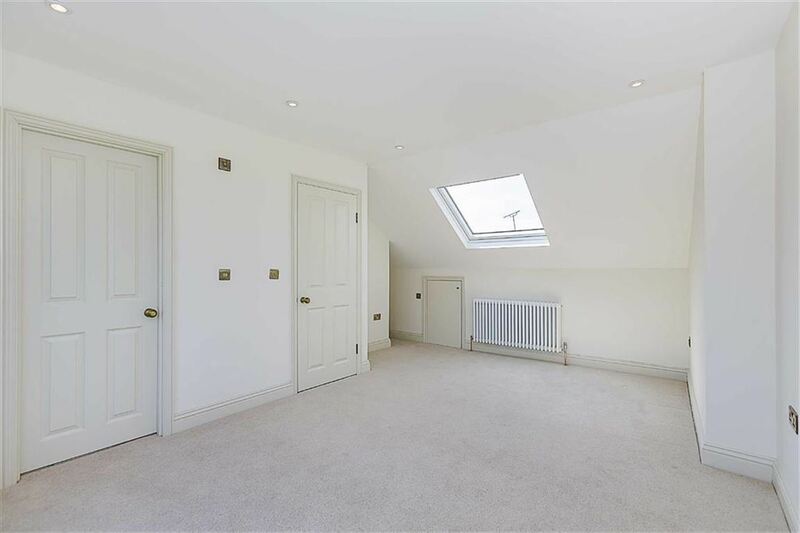 On the top floor you will find the master bedroom with a beautiful large sliding window and en-suite shower room. 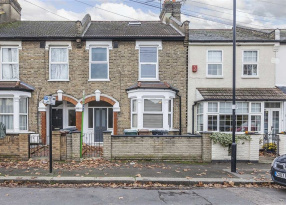 Ruby Road is directly off Hoe Street and is a short walk to Walthamstow Central Station on the Victoria line and over ground. 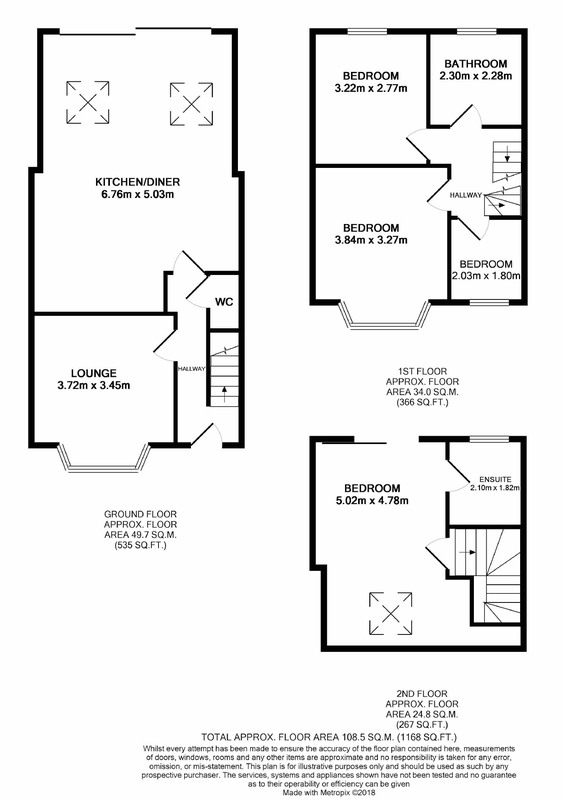 It also has excellent bus links. 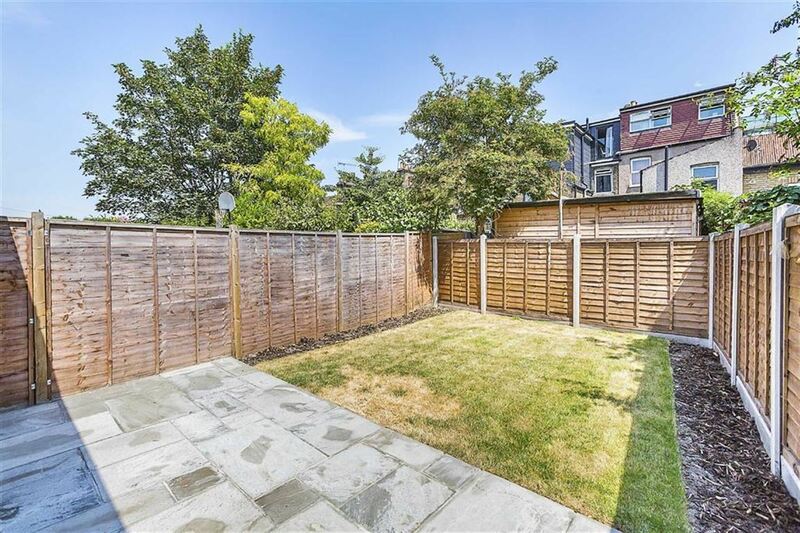 It's also close to excellent schools, parks, and local amenities. 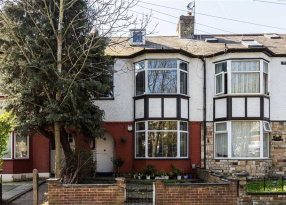 It has easy access to all main routes in the area. 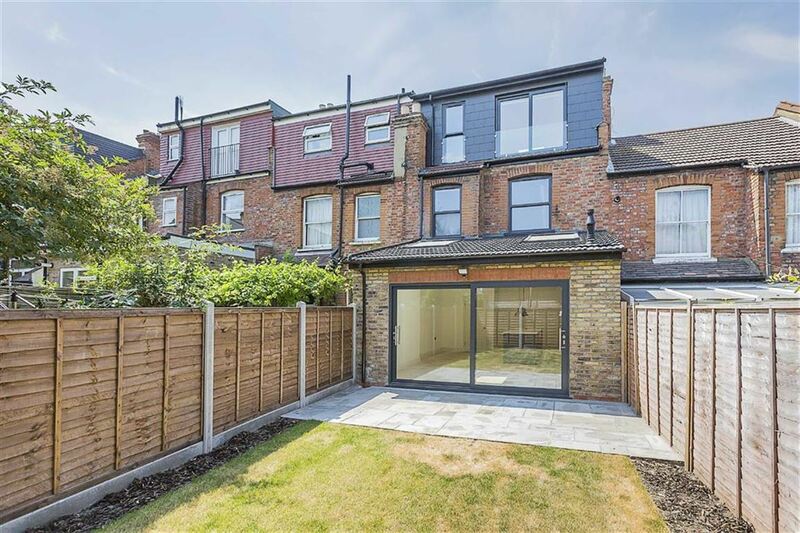 Everyone knows that the most important thing about a home is its location. 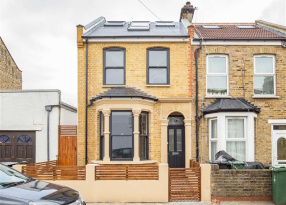 This Victorian house is in the perfect spot for a young family to enjoy the best that Walthamstow has to offer. 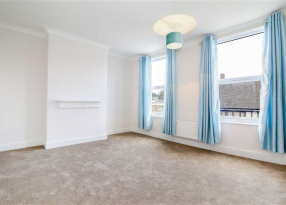 The property is chain free, for someone looking to move quickly. 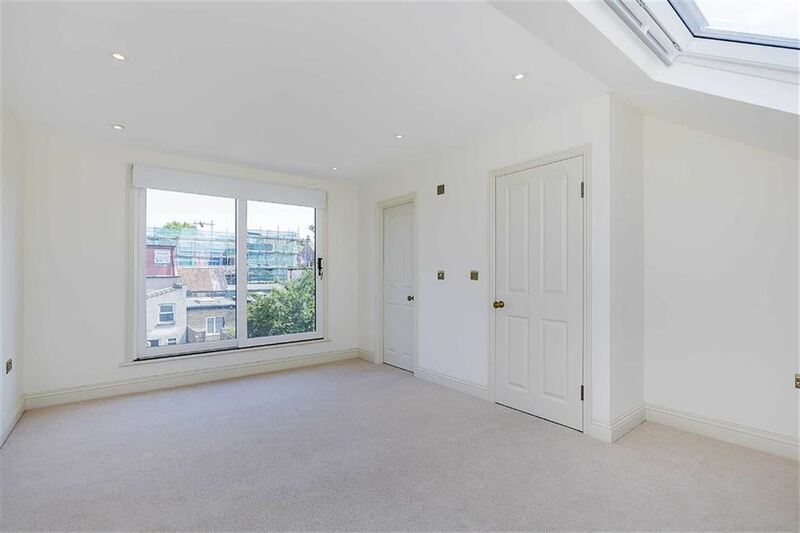 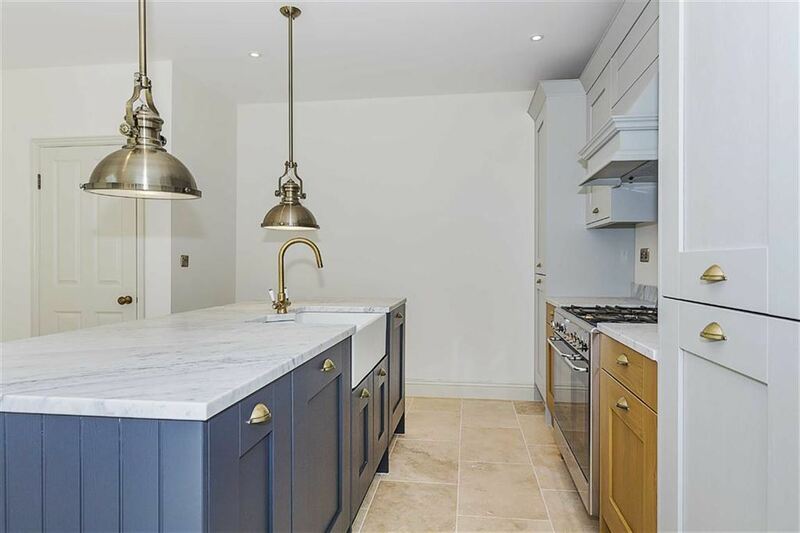 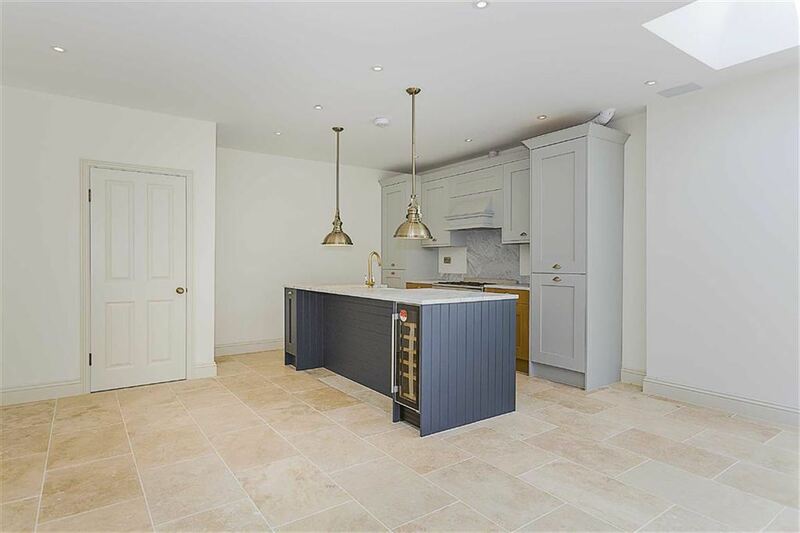 IMPRESSIVE FIVE BEDROOM THREE STORY PROPERTY: This large house has been recently refurbished to a modern standard through-out. 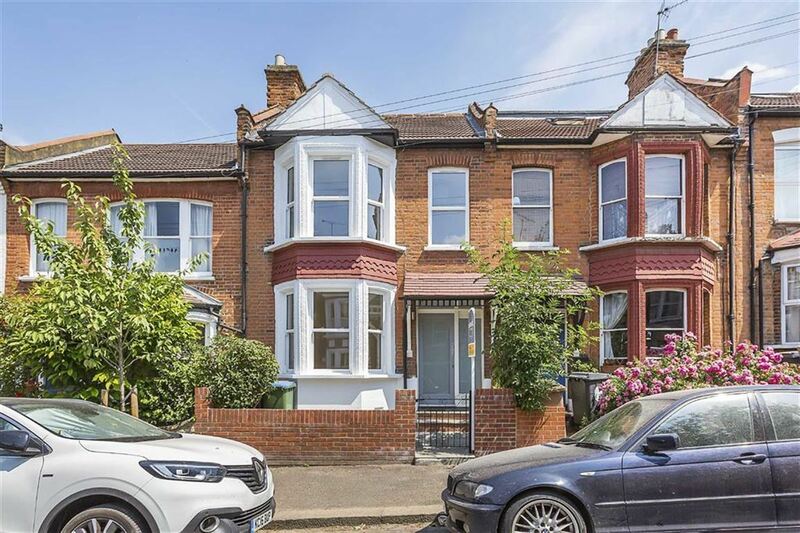 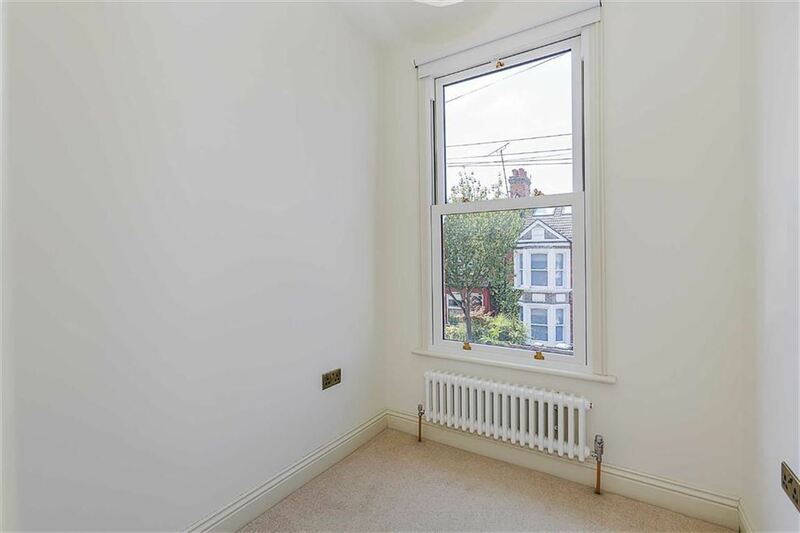 LOVELY VICTORIAN FAMILY TERRACE: An incredible and wonderfully refurbished four bedroom two bathroom Victorian house.